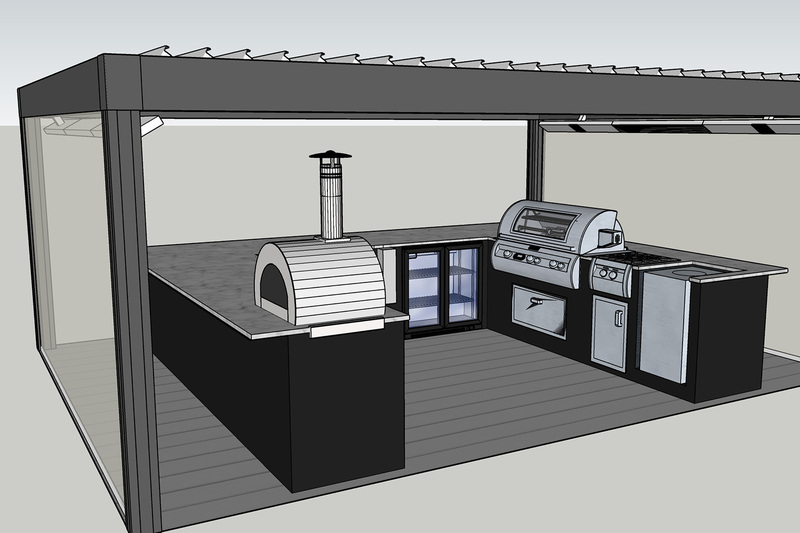 At Fire Magic we offer a full BBQ design and build service for your Outdoor Kitchen. With over 10 years experience, designing dream Outdoor Kitchens is second nature and we can provide as much advice as you require. 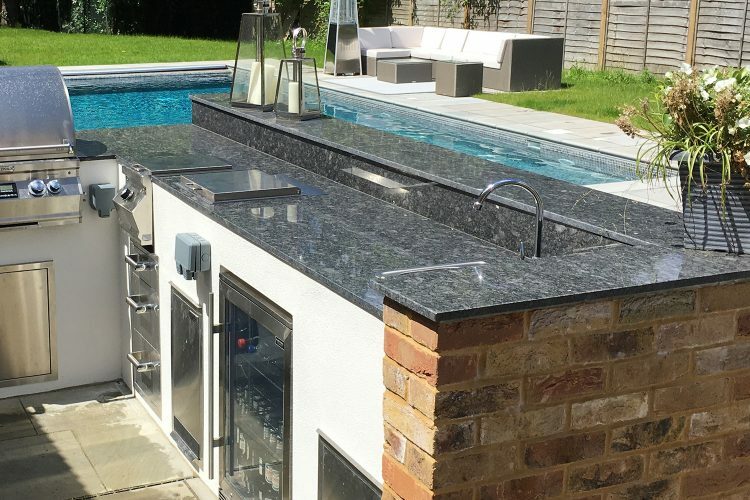 From layout to materials and product selection, the advantage of an experienced design team is that your Outdoor Kitchen can be as simple or as elaborate as you wish, and inclusion of overhead coverage such as oak framed timber structures or Renson Louvered Canopies are all a part of the service we provide. Made from the highest quality materials, Fire Magic grills, with its extensive line of premium accessories make it easy to create an extraordinary outdoor kitchen. Our free design service is available to all Fire Magic customers and we’re happy to assist you at all stages of your project. 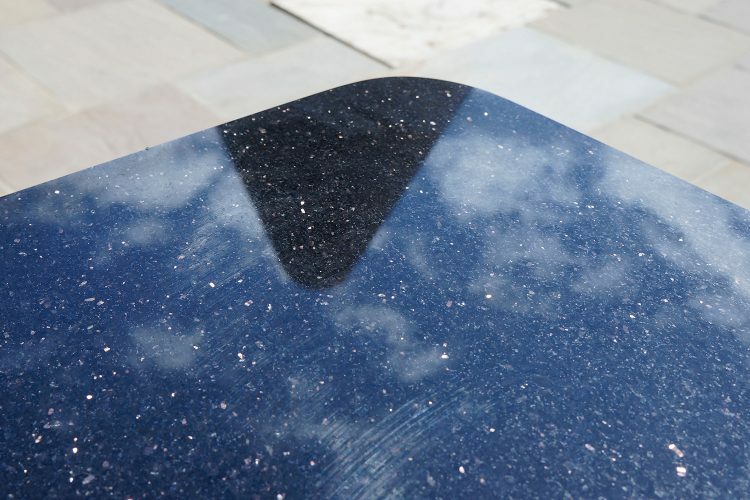 Select the ideal countertop surface for your design – colourful options are available! 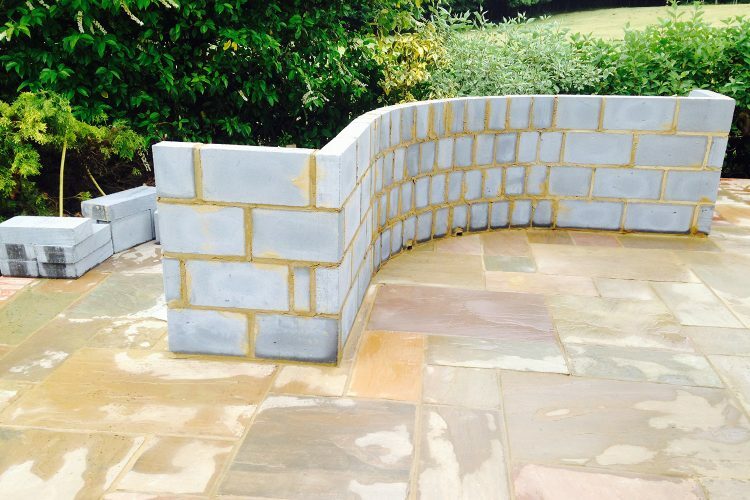 A solid under base such as brick or stone is advisable, with cladding or render the ideal way to create your preferred finish. 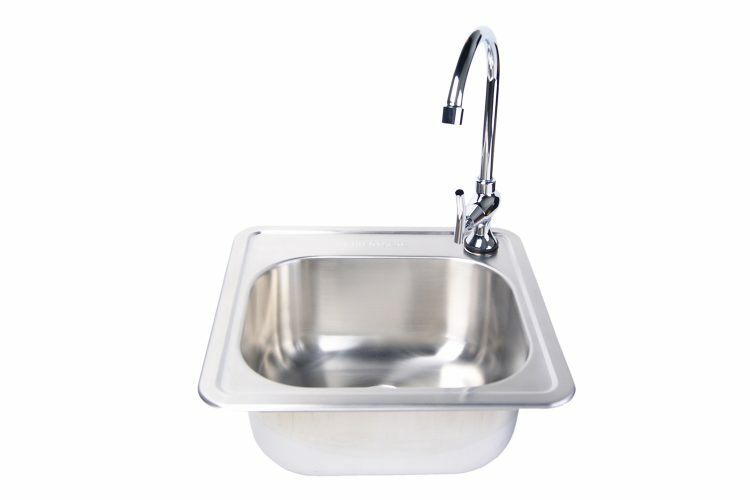 Considerations to existing utilities such as water and natural gas may alter your chosen design. Enhance your kitchen with the grill you need – are you regularly entertaining larger groups, or will it be for smaller gatherings? Is a rotisserie preferable and a charcoal basket? From doors and drawers to side burners and outdoor fridges, there are no limits to the accessory elements you can add to your dream outdoor kitchen. In-depth design will allow you to entertain family and friends with ease. Plan in wide workspaces, bar seating, free flow dining or a formal cooking area with the design expertise of our team. Are you looking for a Gas or Charcoal BBQ or a dual fuel BBQ? Whilst Fire Magic offer both Gas and Charcoal as independent BBQs, Fire Magic’s Echelon Series also has dual fuel covered – a gas BBQ with charcoal baskets as part of the package, the gas allows the charcoal to be accelerated to cooking temperature quickly and the combination of fuels means you can experience an authentic charcoal grill within the same BBQ. Burgers and sausages or more ambitious meals containing joints of meat, whole chickens etc? This can alter the size of BBQ that would suit you best or the components that would best enhance your outdoor kitchen such as burners, rotisserie kit etc. 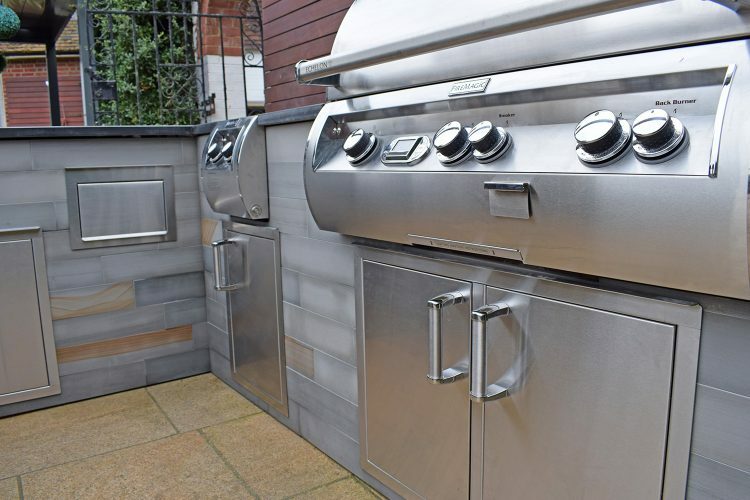 There are different widths of outdoor barbecue available and based on the number of people you plan to cook for on a regular basis we can make a recommendation based on your needs. The way you entertain can also affect your garden kitchen design. As the BBQ chef do you want to have your back to those you’re cooking for? 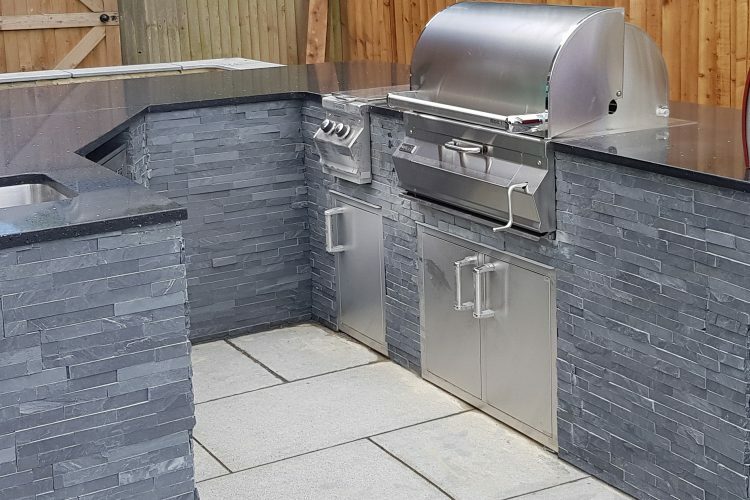 How about a front facing BBQ with a raised bar instead, then you can cook, socialise and enjoy the company of friends without missing a turn on the BBQ! How far is the indoor kitchen from the outdoor kitchen? Consider storage, servery, refrigeration and cleaning. During initial planning it is beneficial to consider your storage options, server area, available bins and how you may utilise the area overall. Many simple but effective solutions can be integrated into your outdoor kitchen – hidden bins, warming drawers, outdoor fridges to name but a few! 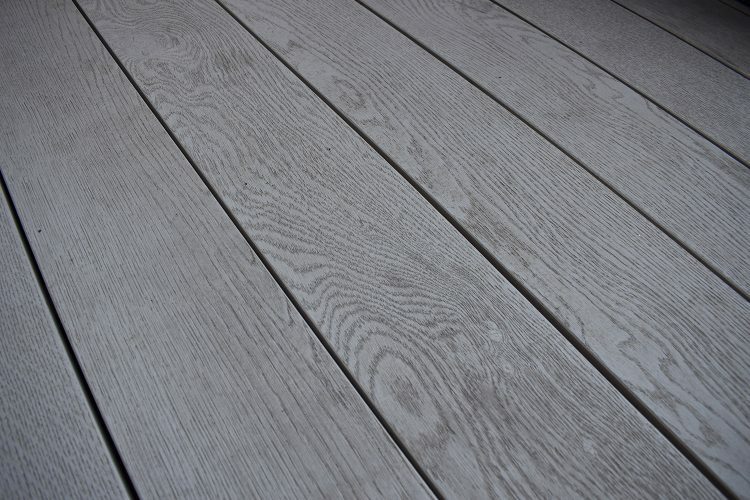 Identify your outdoor area for construction and any utilities available to that area prior to planning. Consider element exposure – sun and wind direction can make a big difference to your enjoyment. 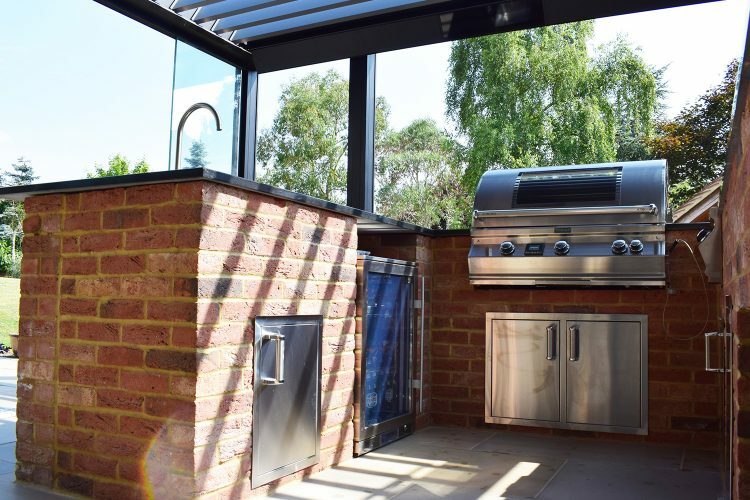 Remember your outdoor kitchen is in a fixed location, squinting into the sun during cooking may spoil some of the experience for you, but we can help you account for elements exposure during the design phase. Outdoor Entertaining or a simple cooking space? Knowing how you plan to use the space in early stage design is best. Will you require raised bar surfaces, bar stools, drinks fridges that face your guests, or are you looking for a self-contained space focused solely around the chef? Outdoor Kitchens are as popular under cover as they are out in the elements, and inclusion of overhead coverage such as oak framed timber structures or Renson louvered canopies are all a part of the service we provide. To aid you with your own project, please take a look at our ‘Building In Plans’ brochure on our Technical Documents page and view our guide to Planning Your Outdoor Kitchen.